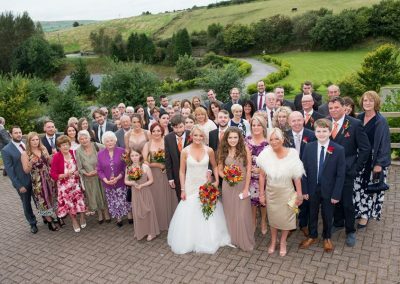 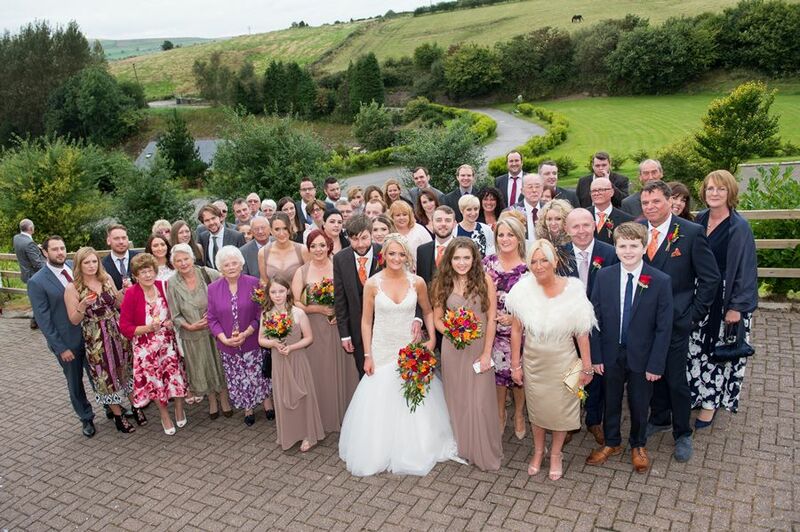 The Fisherman’s Retreat – A unique wedding venue set in acres of Lancashire countryside, near Ramsbottom. Amazing scenery and a very warm welcome. 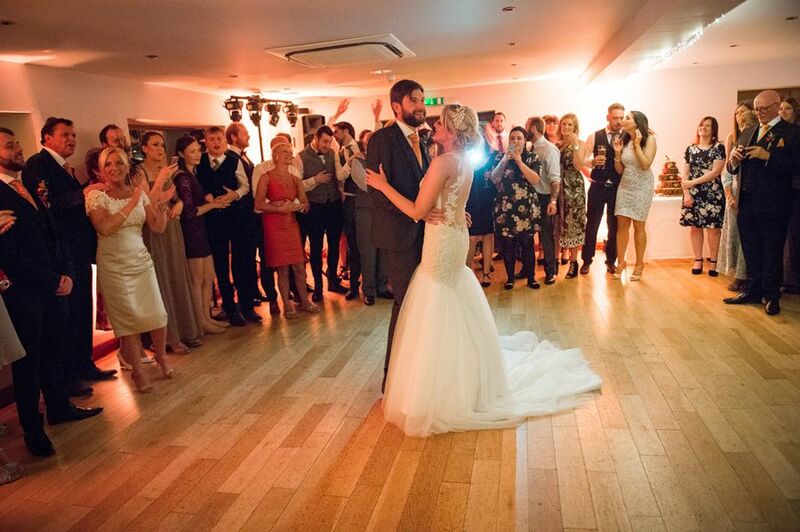 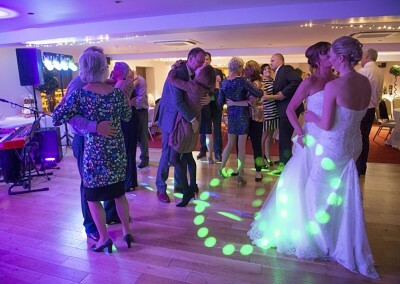 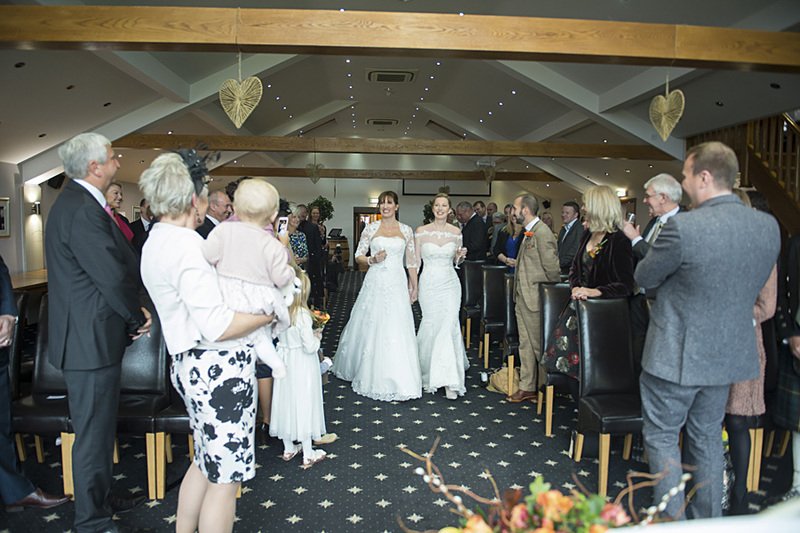 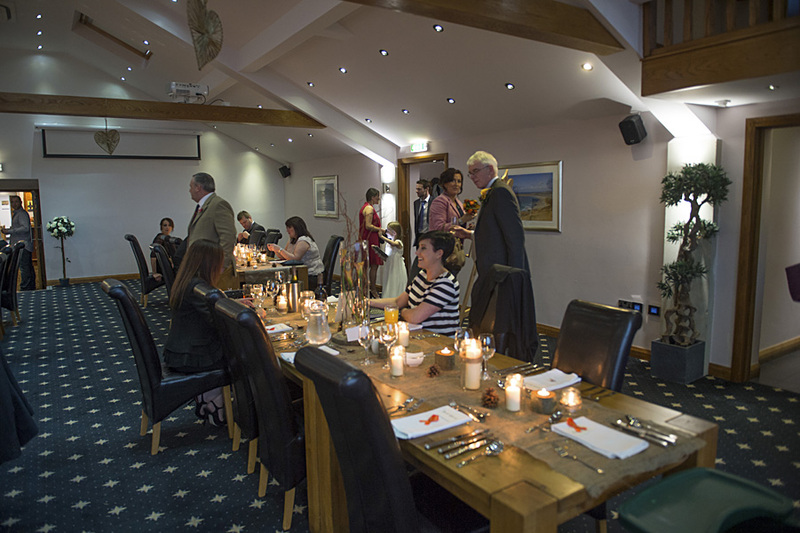 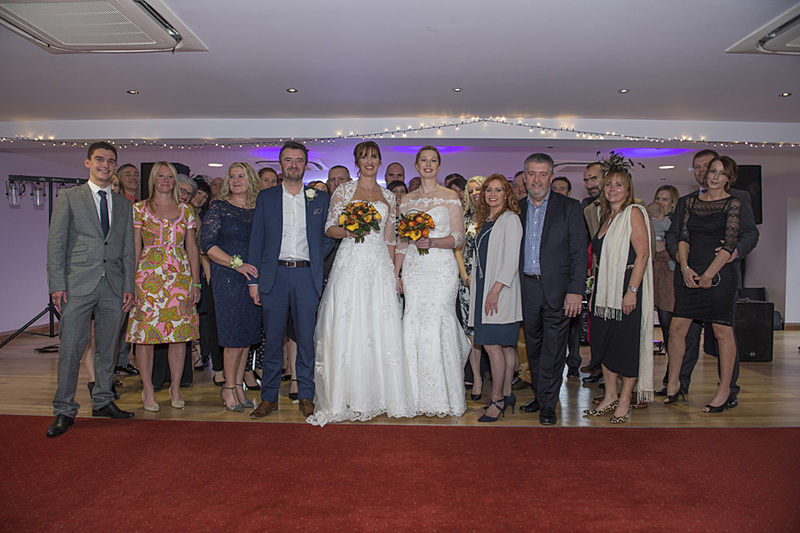 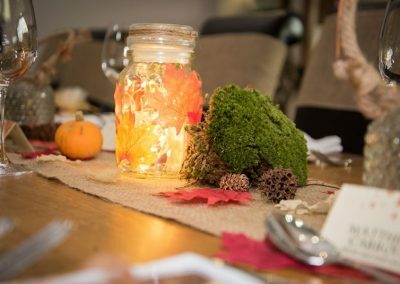 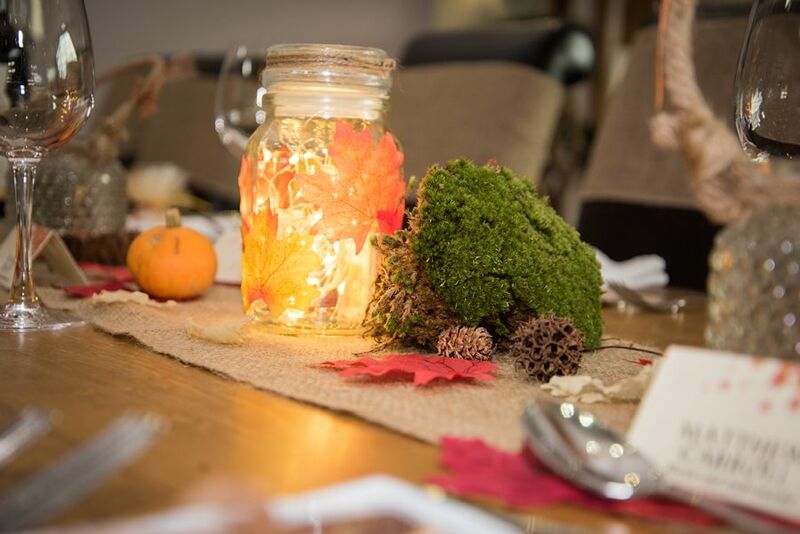 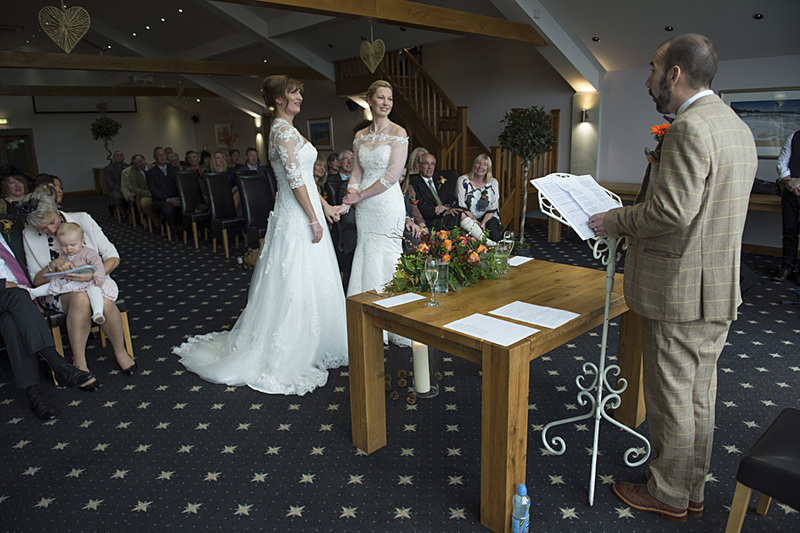 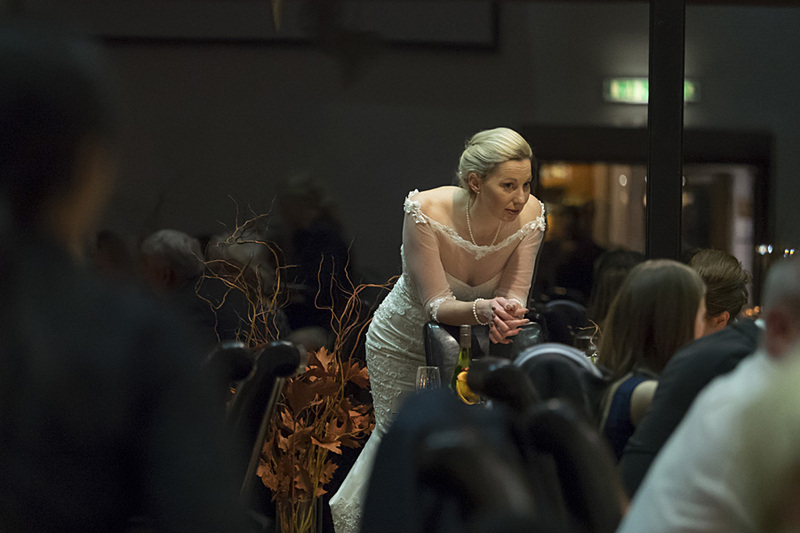 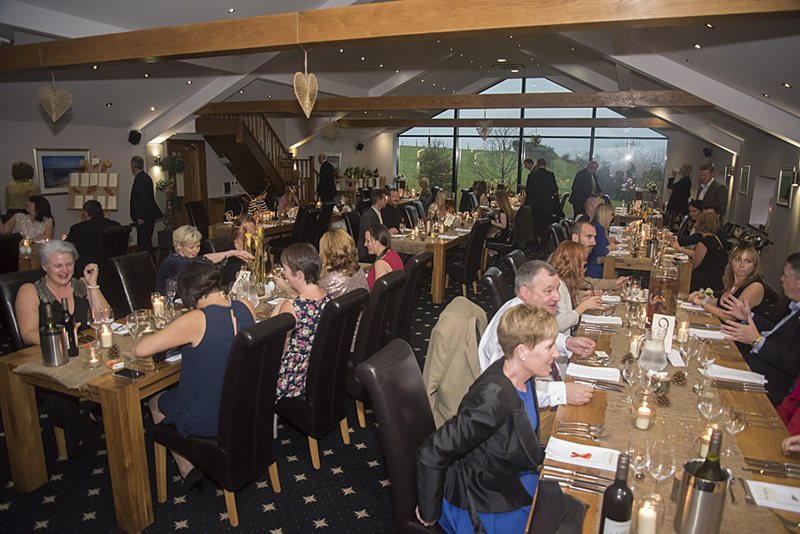 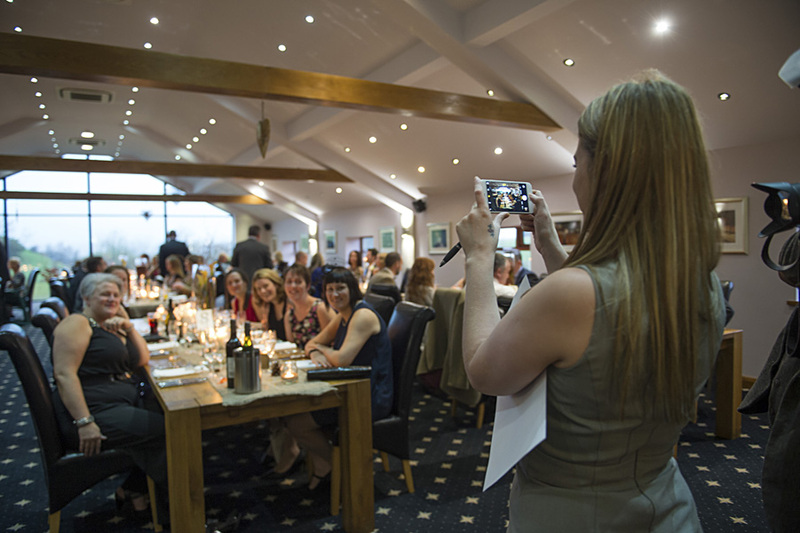 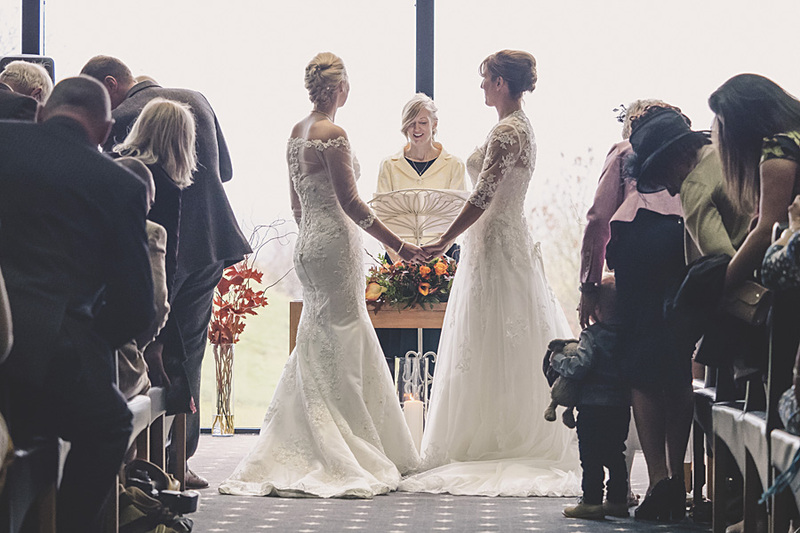 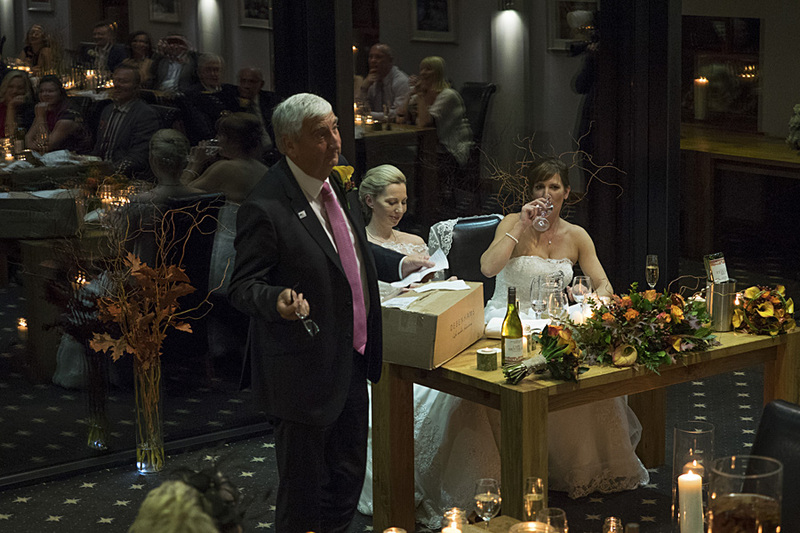 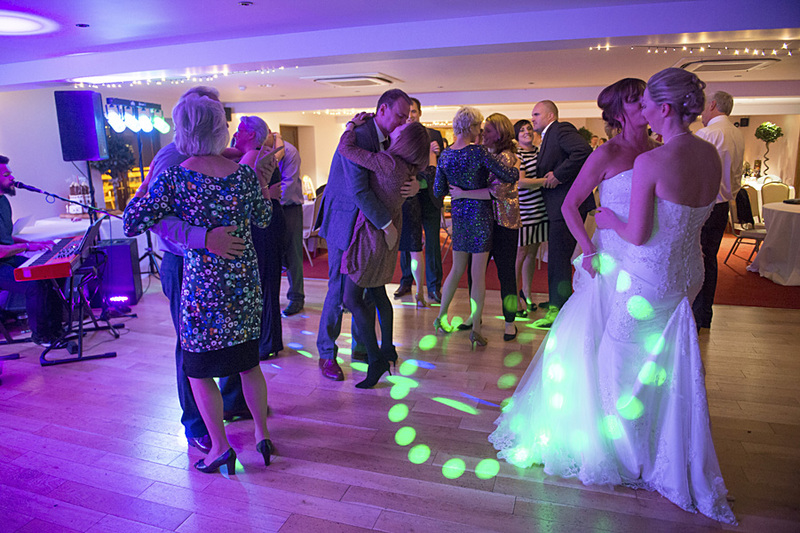 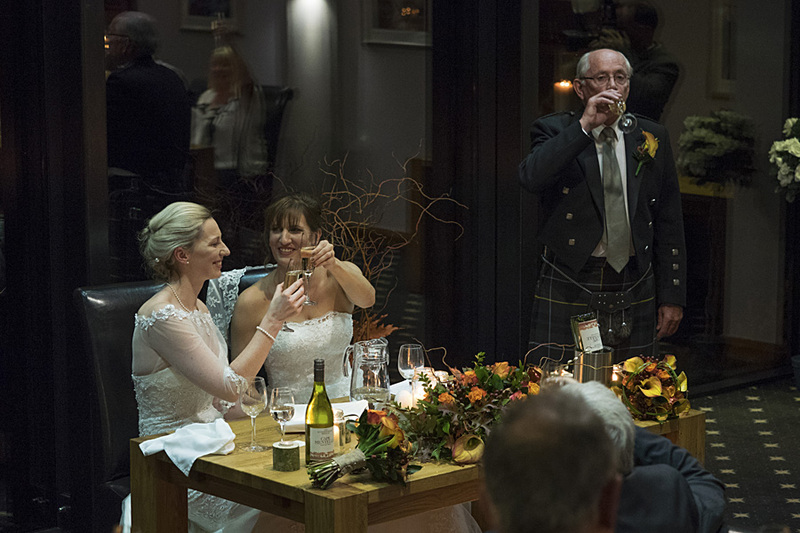 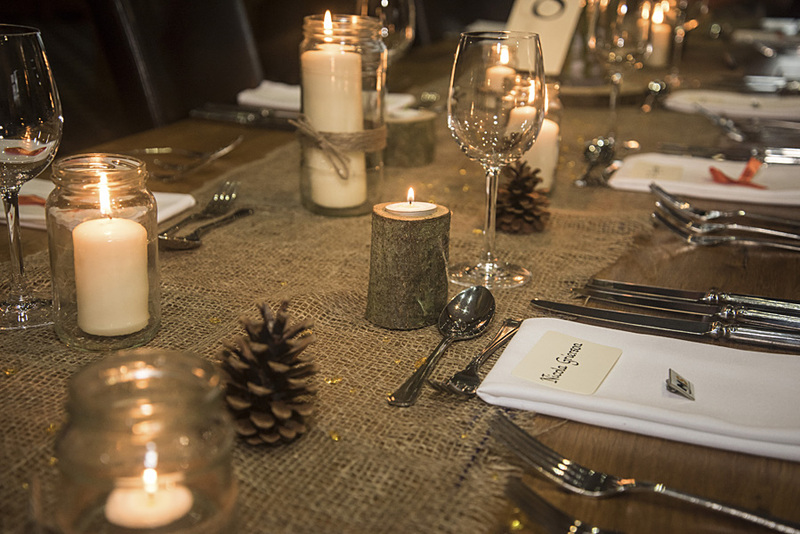 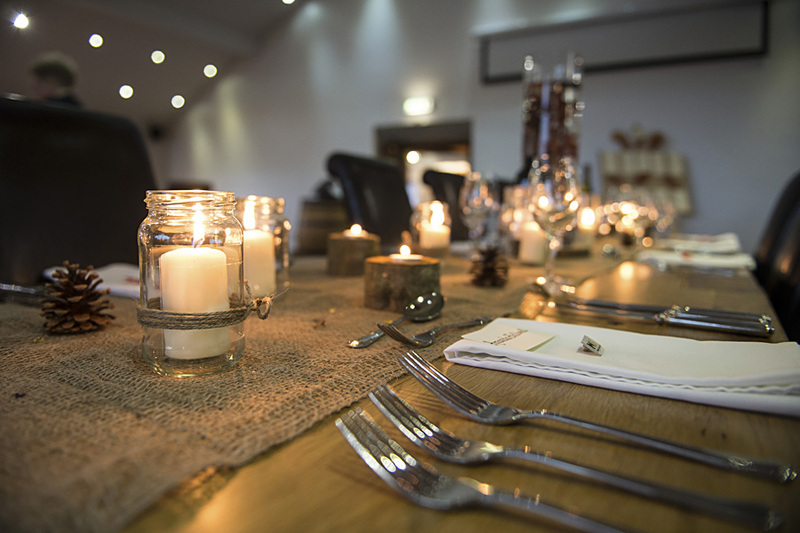 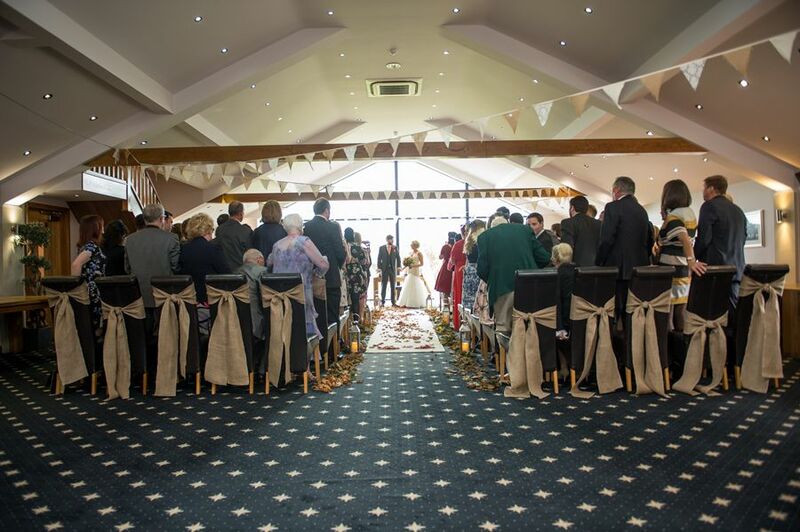 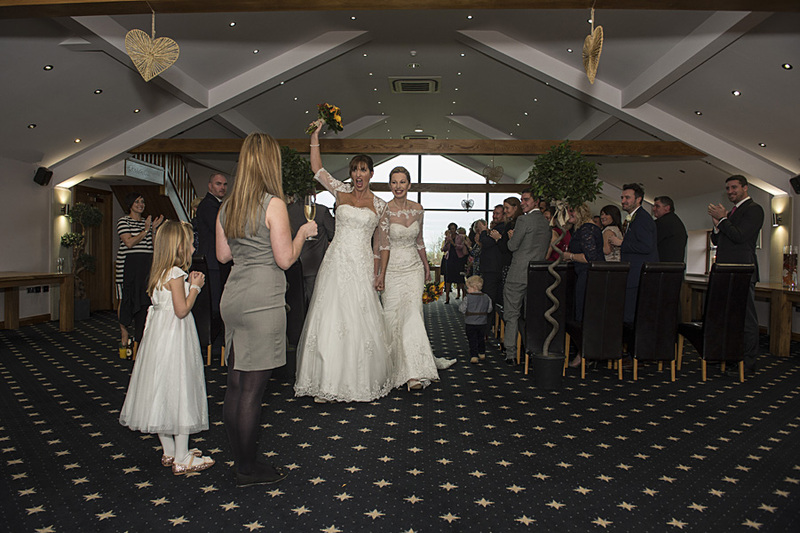 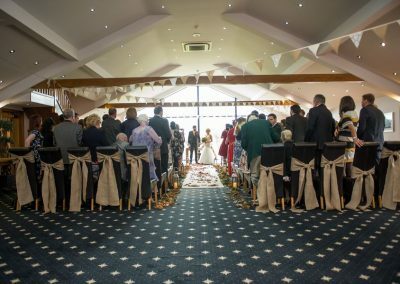 The Fisherman’s Retreat has so much to offer you on your special day; they pride themselves on not only being a unique wedding venue in Lancashire, but also in providing first class bespoke service. 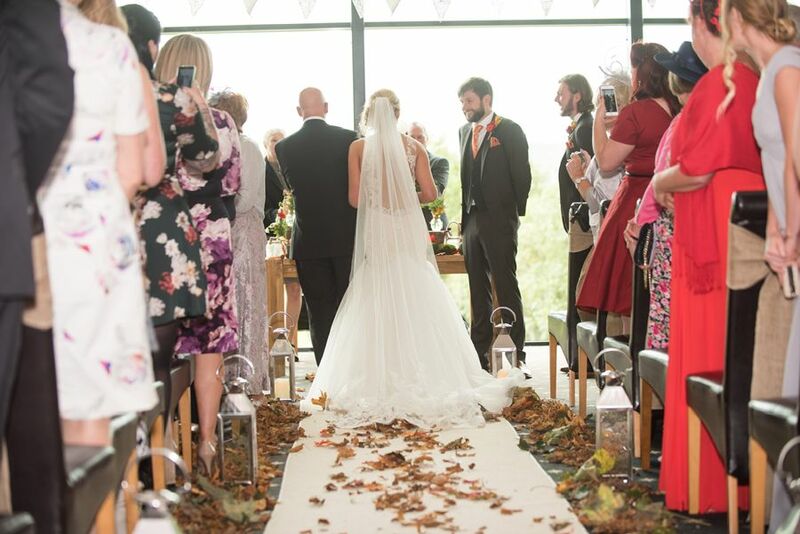 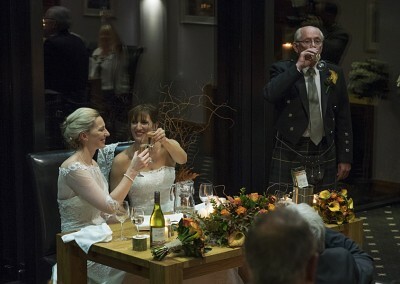 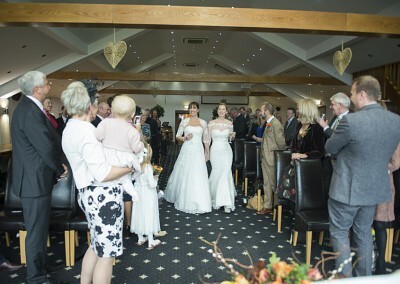 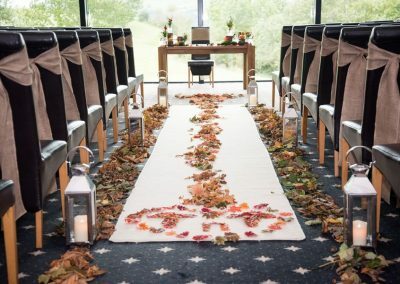 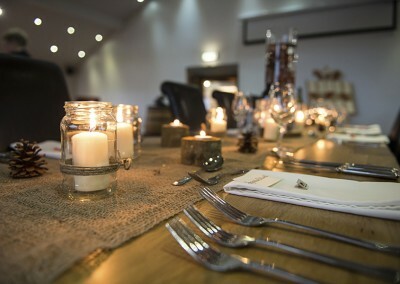 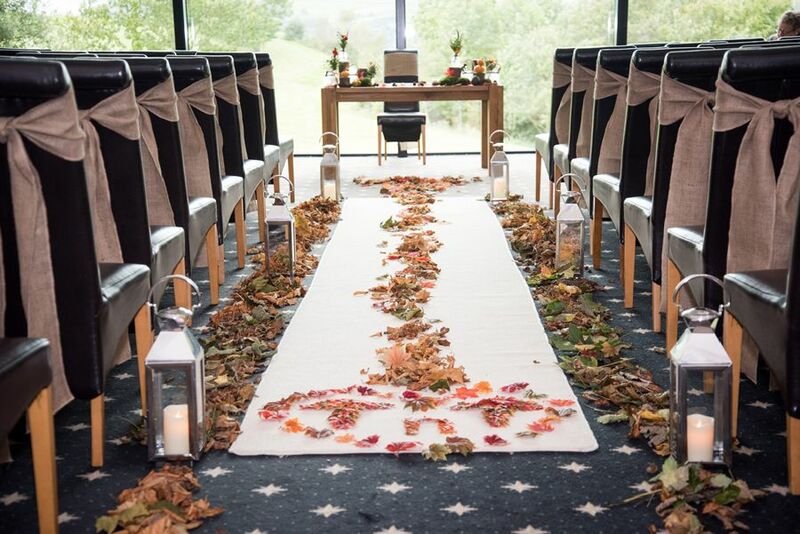 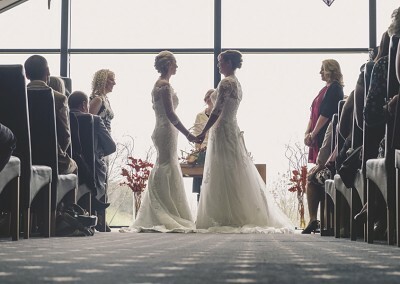 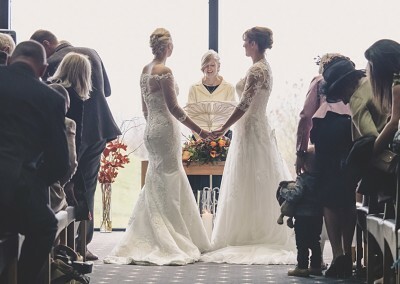 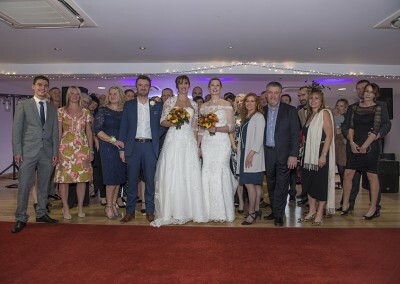 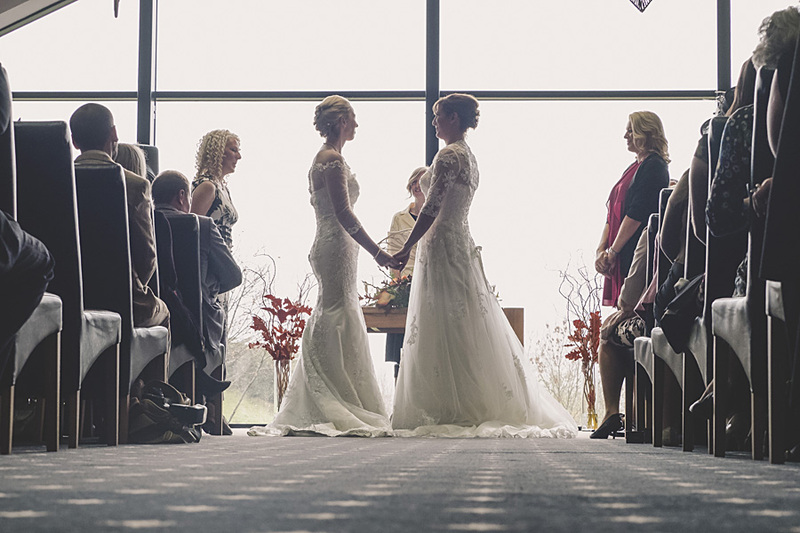 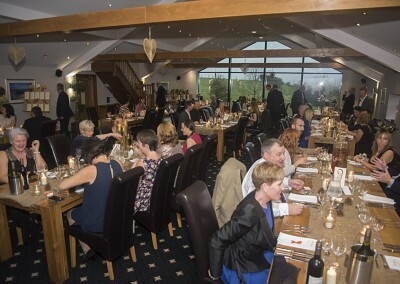 Wedding ceremonies can be held either in the spacious Valley Suite which is enhanced by an amazing feature wall of glass with stunning panoramic views of surrounding countryside, or in the more intimate Nuttall Room, complete with a cosy wood-burning stove, perfect for a romantic winter wedding. 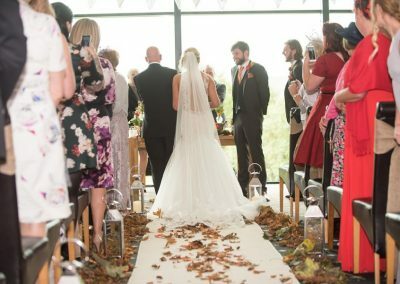 The aforementioned panoramic glass wall may present a challenge to the inexperienced wedding photographer, but should easily be overcome by the usual low contrast countermeasures. 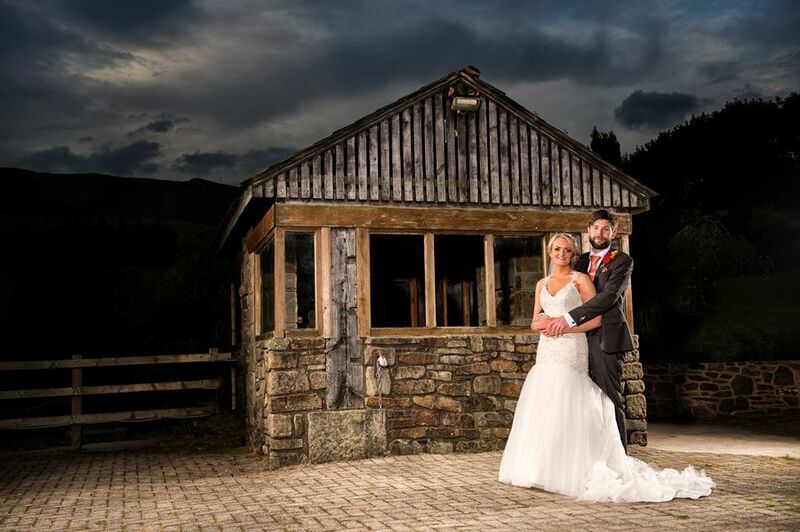 The scenery is really quite varied in the opportunities it presents, and can certainly aid you develop unique imagery for your album. 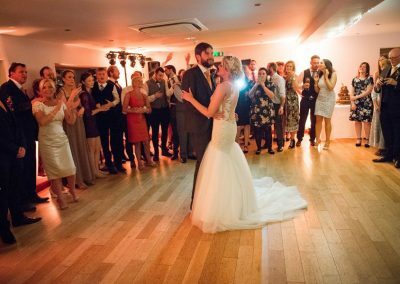 The creative wedding photographer will undoubtedly make use of the lake and platform, which is especially ideal for additional lighting. 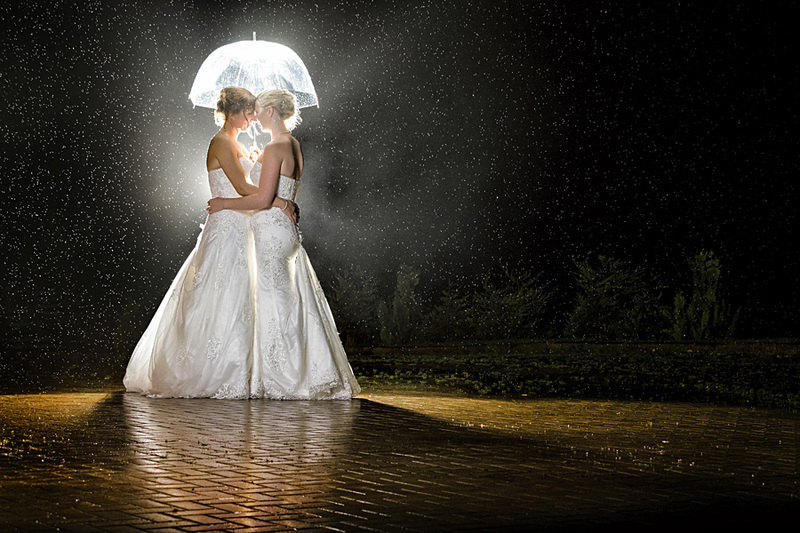 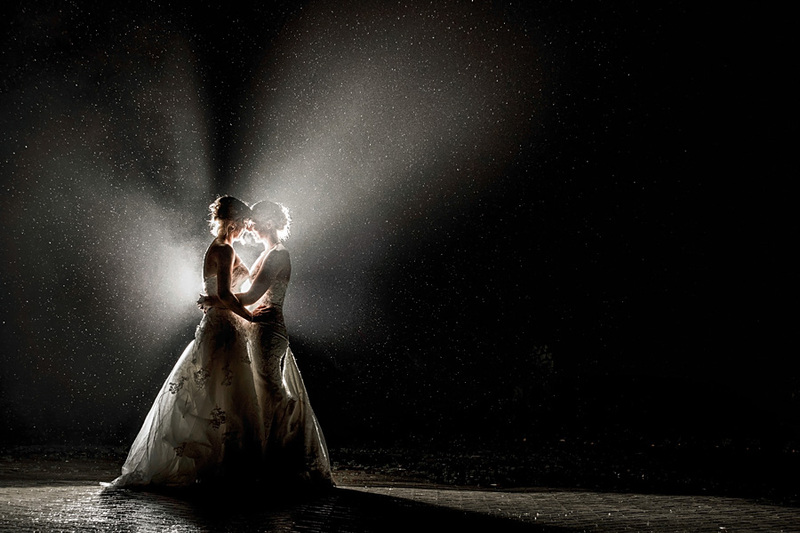 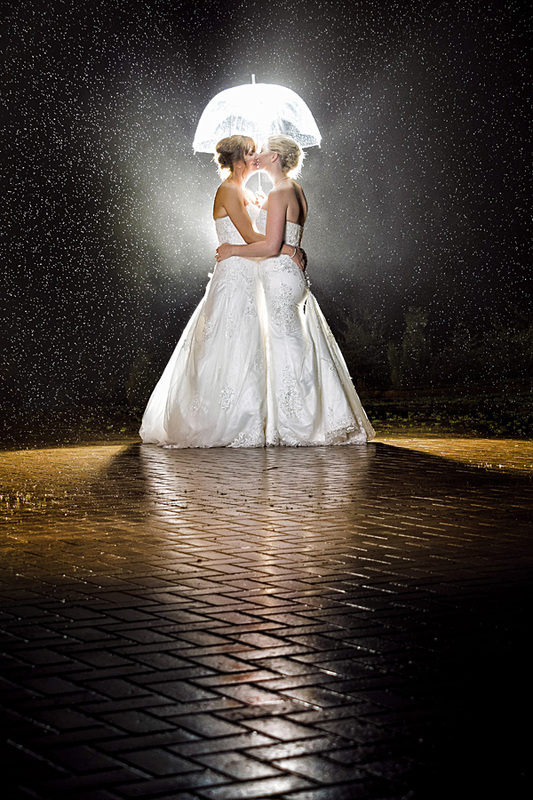 Interior photography can be limiting, particularly for the bridal portrait session, but this can be countered if you’re adventurous, as the opportunities outdoors are amazing for those happy to brave the elements on rainy days. 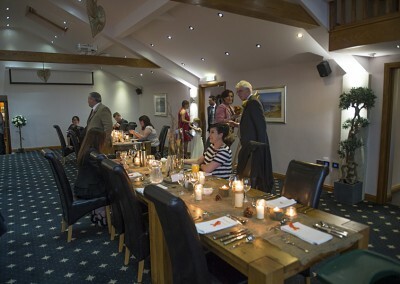 The staff are very accommodating, and seem to treat everyone as close friends. 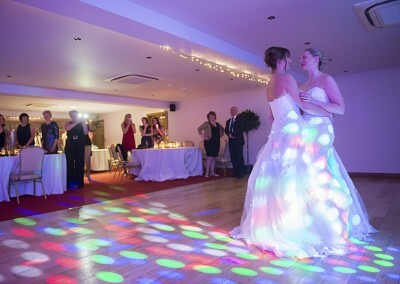 This venue is particularly LGBT friendly. 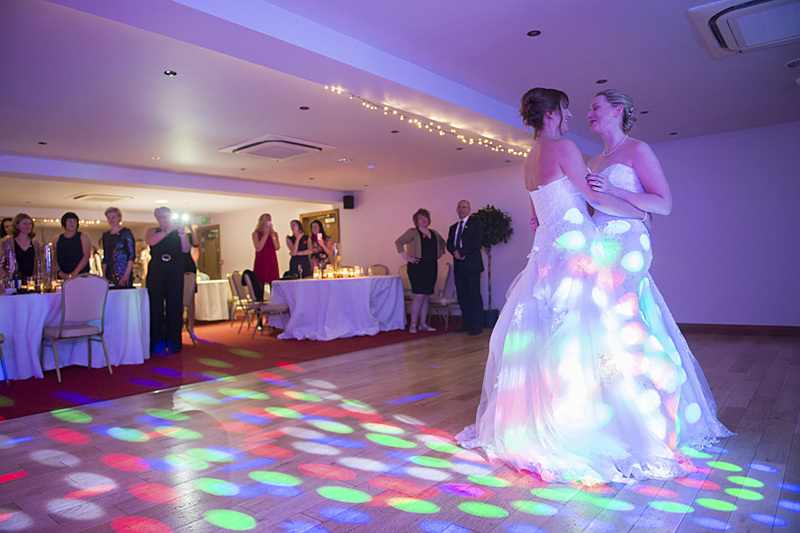 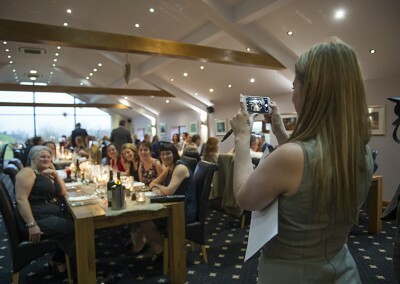 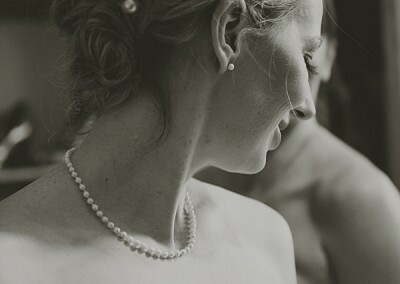 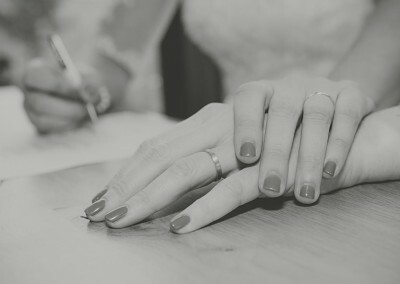 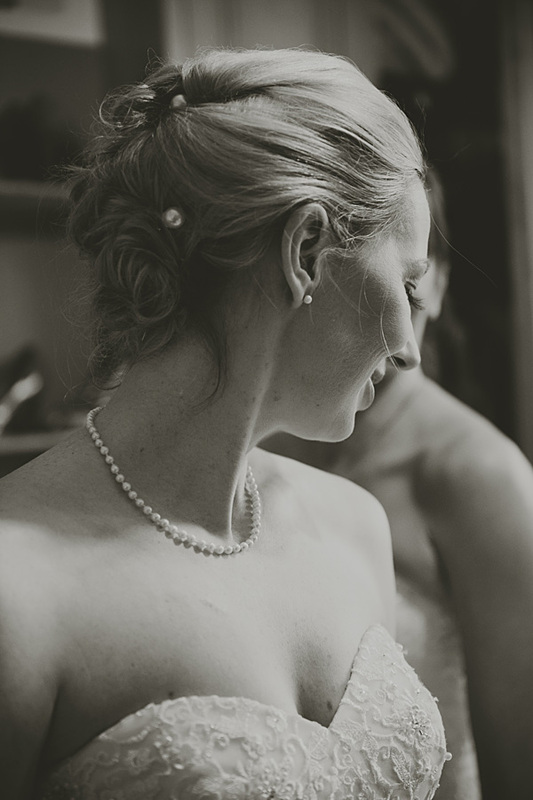 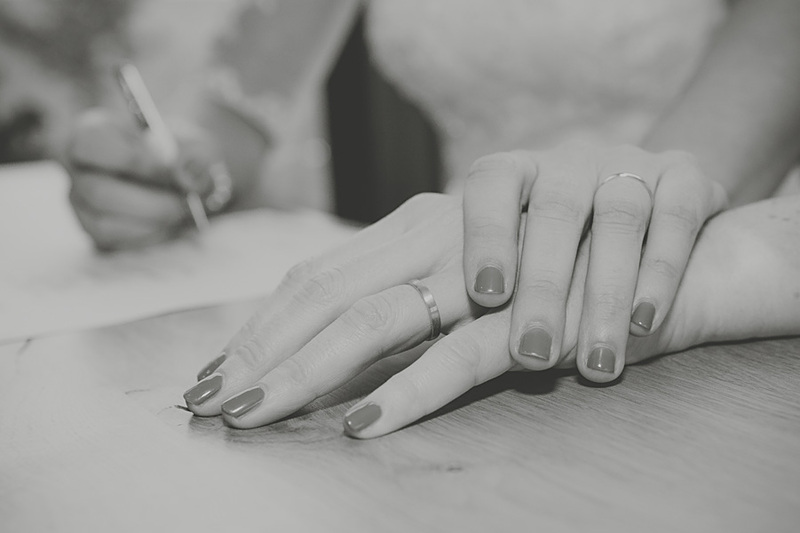 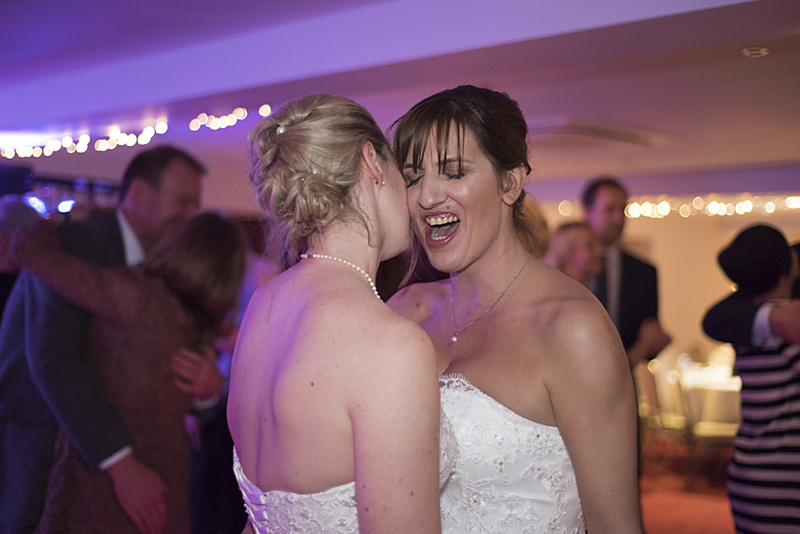 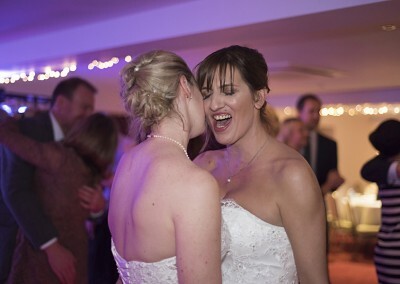 Want to know what we can do for your wedding day? © Weddings by Michael Ltd.